Calli Graphic Liquid Eyeliner in Black. 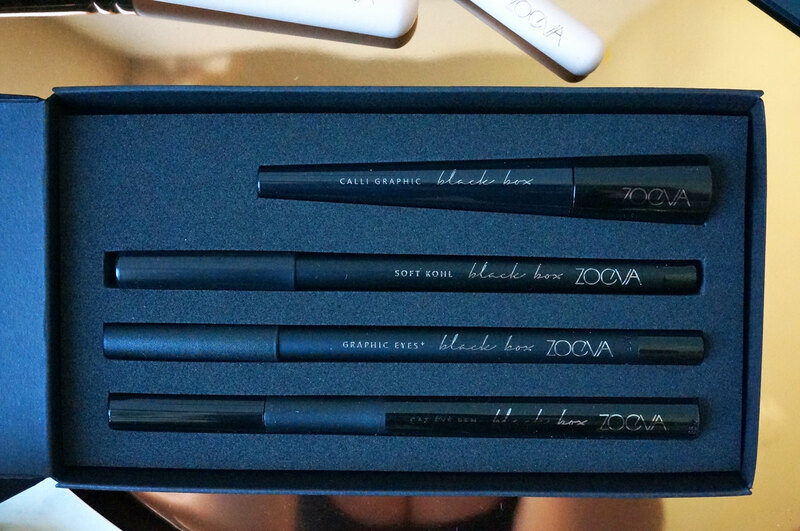 Cat Eye Pen in Blackest Black. Graphic Eyes+ in Black to Earth. 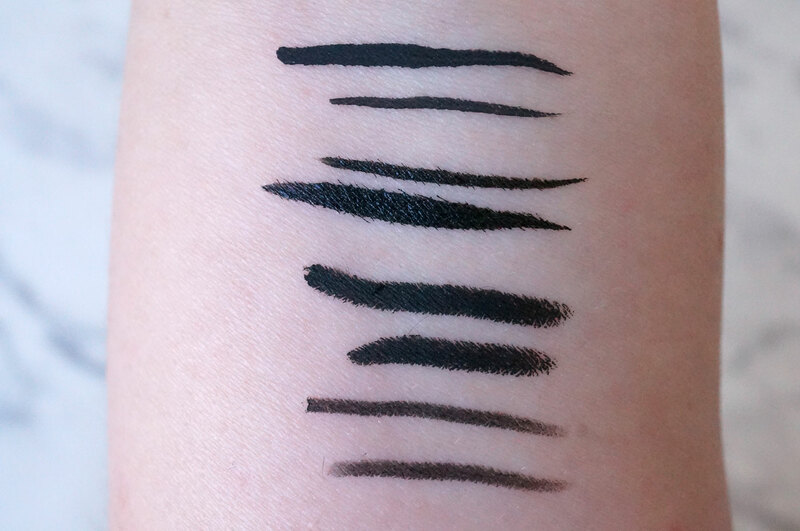 Soft Kohl Eyeliner in Noir. 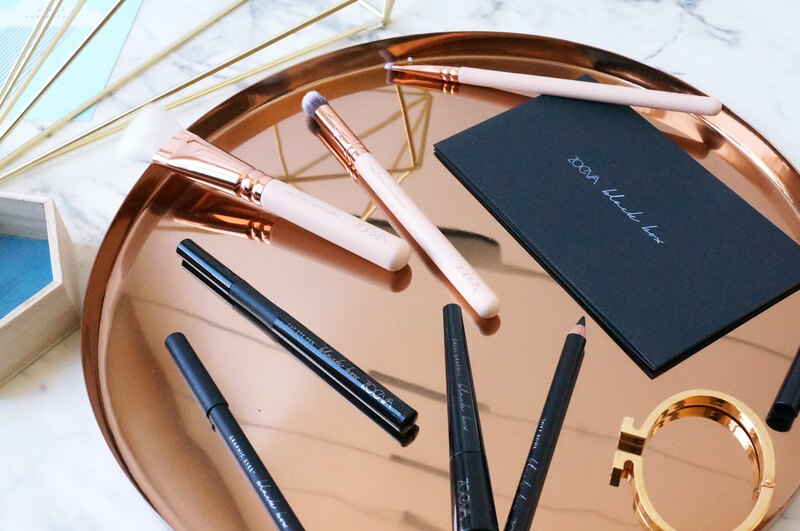 Starting with the Calli Graphic Black Liquid Eyeliner – Inspired by classic calligraphy, the Calli Graphic Black Liquid Eyeliner promises to achieve pitch black definition – and it really does. The formula is amazingly well pigmented, and gives an intense matte black line. It also has a fine, flexible tip that’s easy to use. Next the Cat Eye Pen Longlasting Stylo Liner – This is an ultra precise and long-lasting eyeliner pen, that provides smooth and easy application with a superfine and flexible brush tip. You can use the very tip of the pen for the finest line imaginable, or press down slightly for a thicker, more intense line. 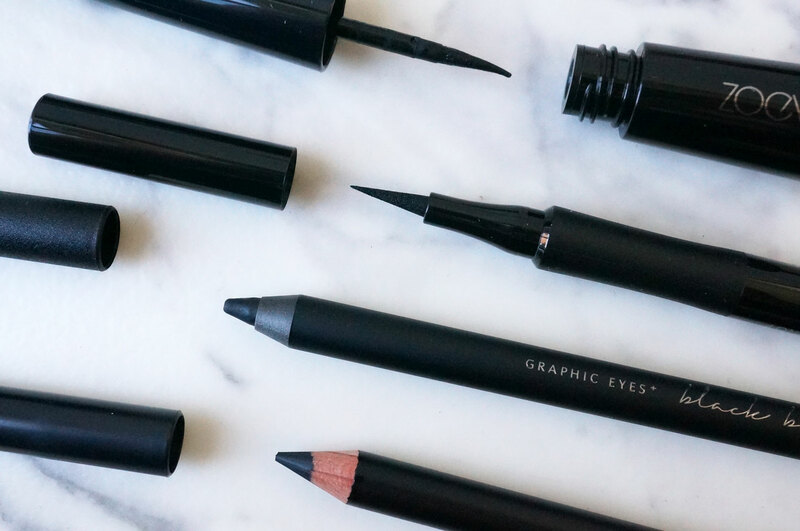 And the Graphic Eyes + Black To Earth Waterproof Eyeliner – The powerfully pigmented and waterproof eyeliner pencil combines the smoothness of a liquid liner with the ease of a traditional pen. The formula is amazingly soft, and easy to apply and blend if you wish. And lastly the Soft Kohl Noir Eyeliner – An essential in every makeup bag, the Soft Kohl Eyeliner was especially designed for effortlessly floating along the inner rim of the waterline, creating instant drama and defining your eyes with its long-lasting formula. This is a fantastic jet black shade that stays put all day. 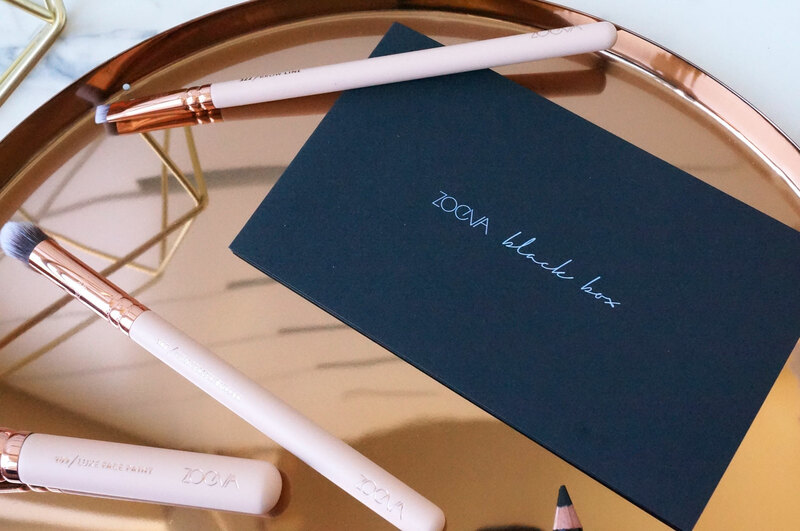 The Zoeva Black Box is EUR24.00 (£20.06) and available now at Zoeva.